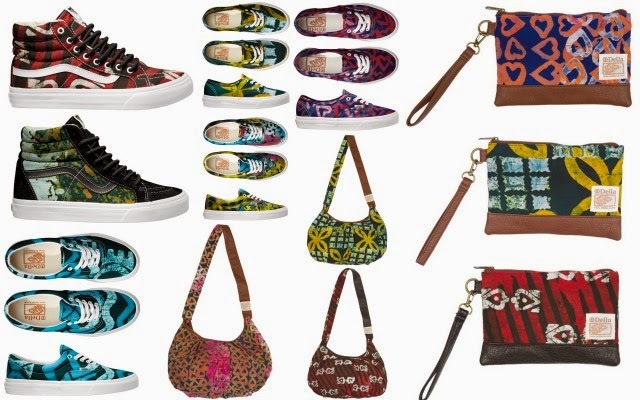 US Shoes Manufacturer, Vans Collaborates With Della To Support Women In Ghana. 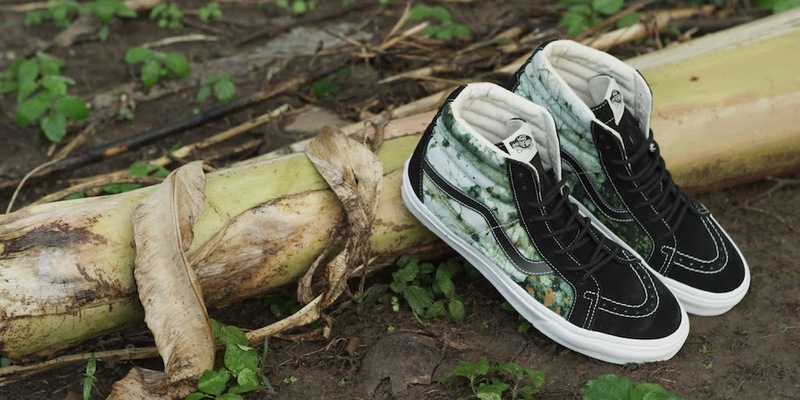 The Vans x Della partnership launches a six-piece footwear capsule for men and women with an accessories offering to match. 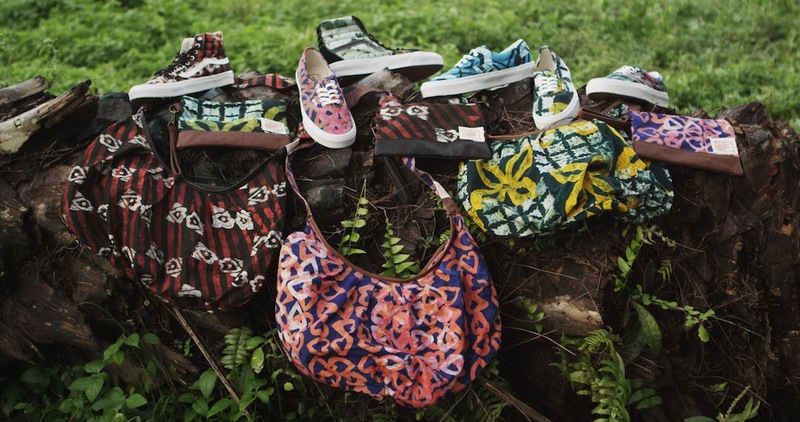 Vans tapped into Della’s team of designers to handcraft fabrics through a local batik process to create one-of-a-kind prints that were blended on the Vans classic Sk8-Hi Reissue, Era, Authentic, Sk8-Hi Slim and the two new accessory silhouettes, a large hobo bag and wristlet clutch. 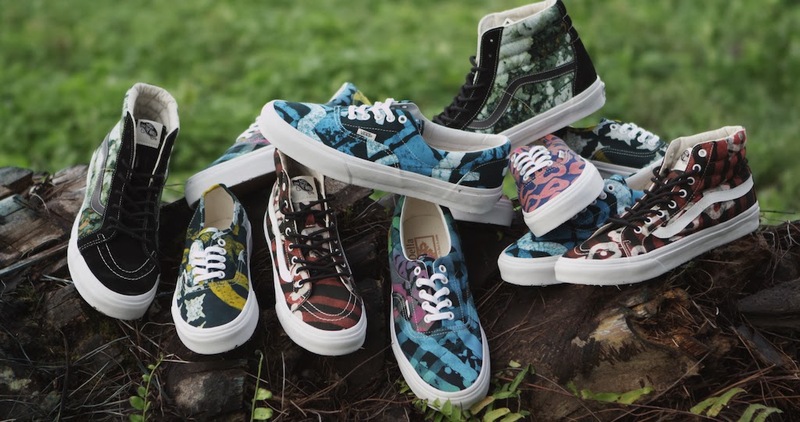 The Vans x Della Collection retails for $60 – $70 USD and arrives globally at Vans retail locations this January. 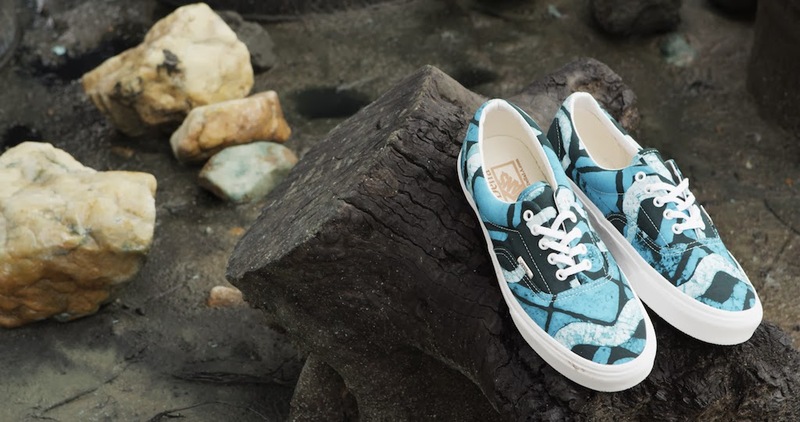 For more information on the collection please visit vans.com/della. shoes and hand bags are very colourful and looking very nice. Thanks for your post. Nice collections, shoes and hand bags are looking so colorful and nice. Thanks for sharing. Good collections, I like all the things, hand bags are very colorful and attractive.